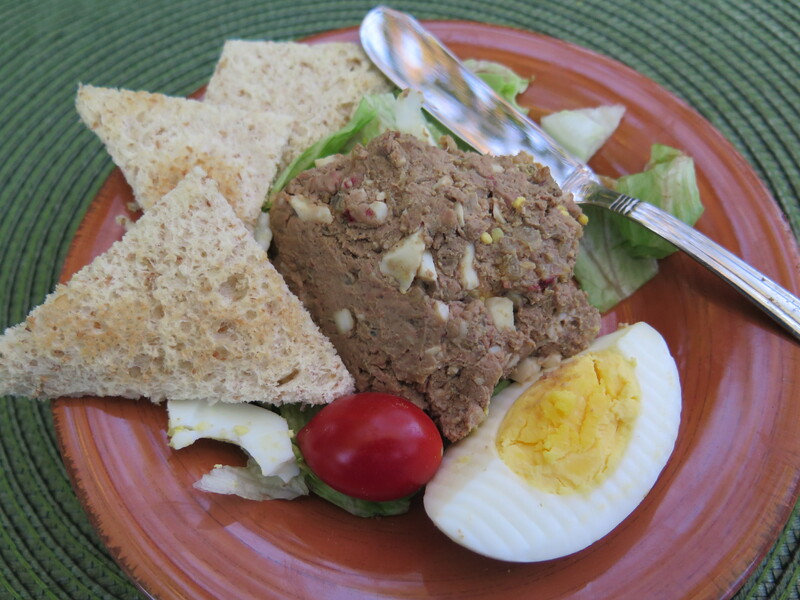 Passover begins with a Seder service, which tells of the story of the exodus of the Jewish people from Egypt, followed by an elegant meal. The highlight of the meal for me is always Chicken Soup with Matzoh Balls. The matzoh balls should be light and airy; they should float-not sink. 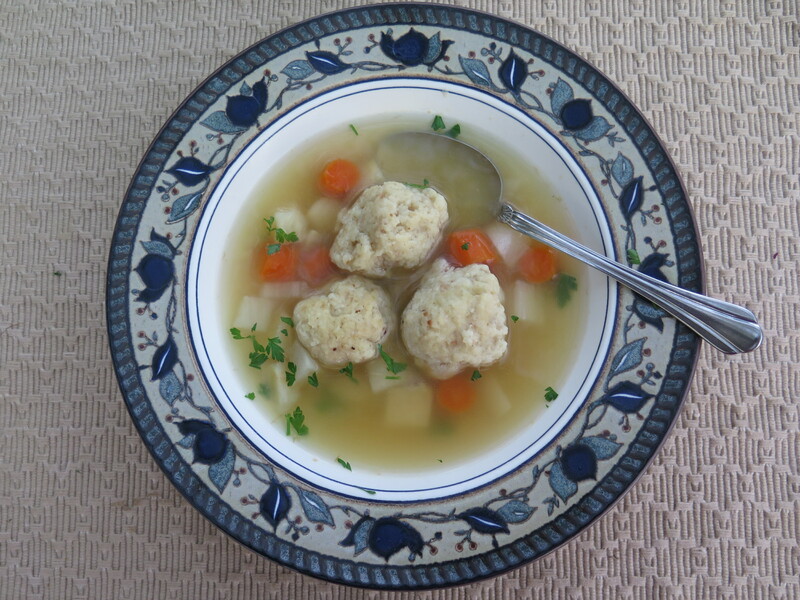 This year I’m on a time crunch, here is a simple soup with amazingly airy matzoh balls and fresh vegetables for flavor. It is easy to make and I think it’s pretty good.